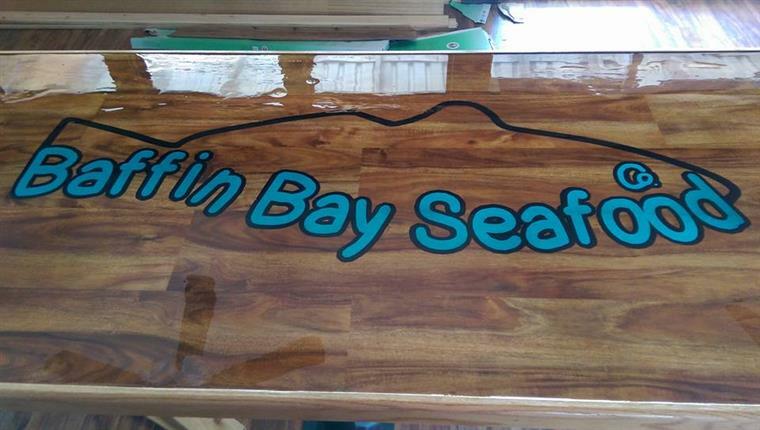 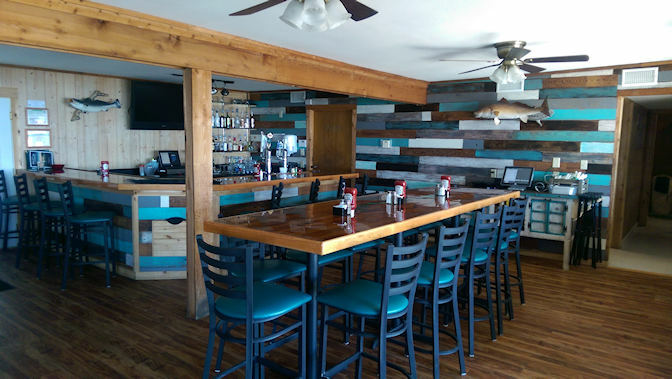 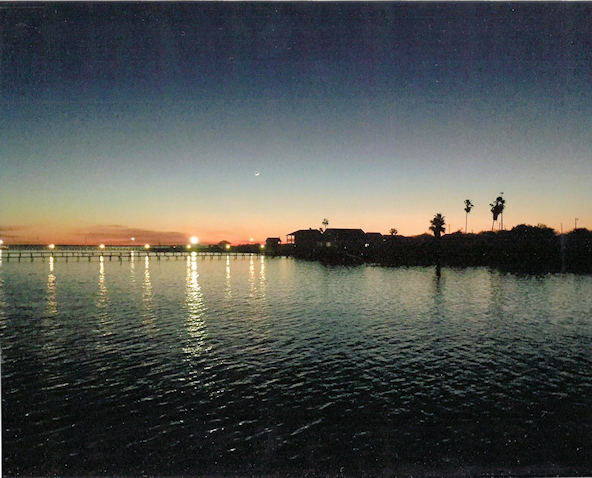 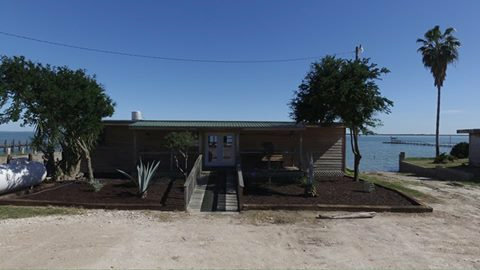 Welcome to the Baffin Bay Seafood Co., the newest Seafood Restaurant on Baffin Bay! 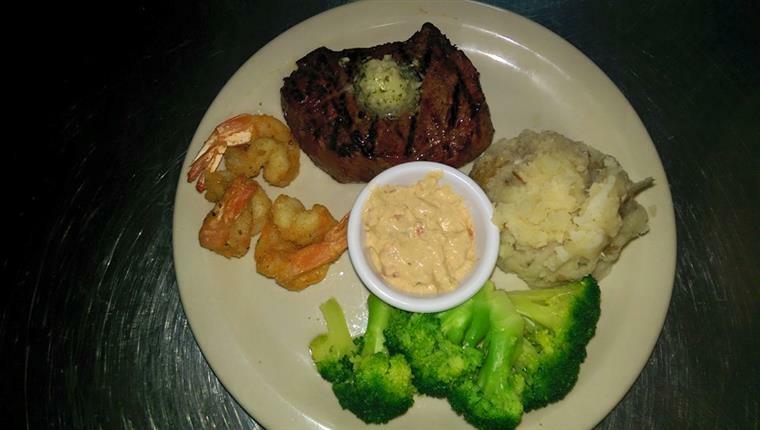 including really great hamburgers and onion rings! 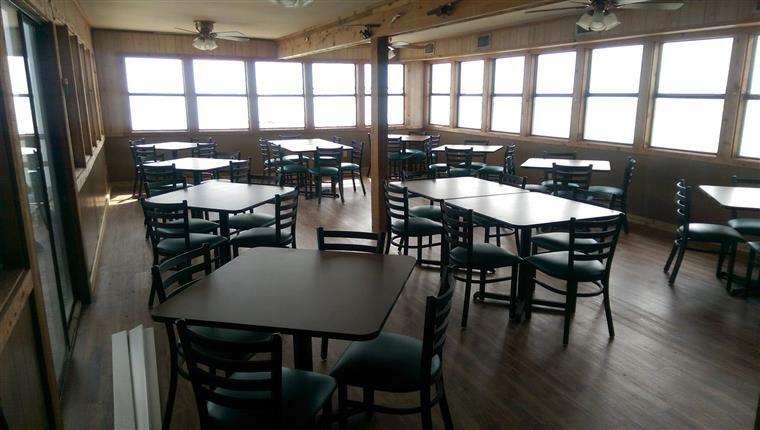 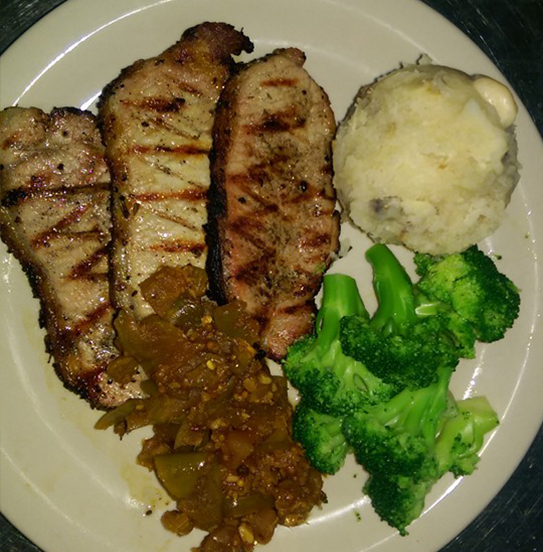 We are a family friendly restaurant with seating for up to 80 people.